This is a picture of my grandma. Even though she died 10 years ago, she taught me so many things and I wouldn’t be the person I am today without her. 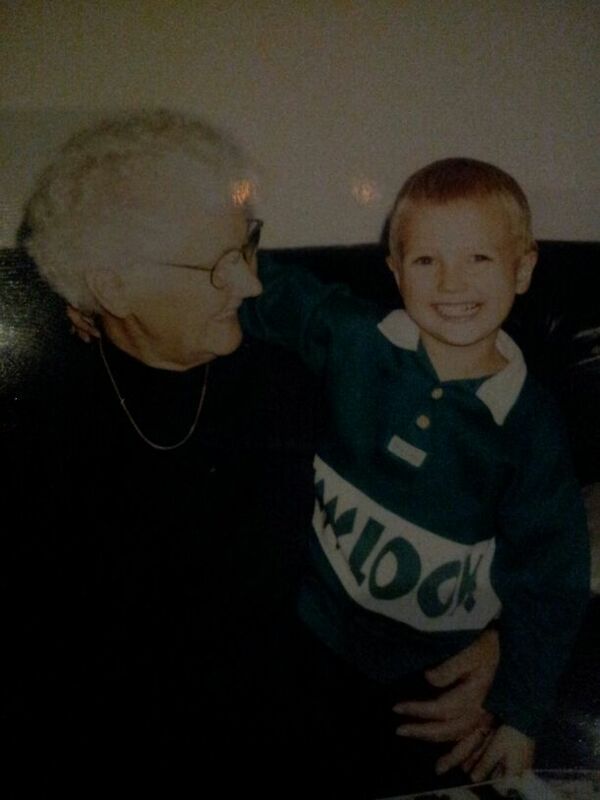 She was the most generous, affectionate and amazing grandma I could have ever imagined. I am grateful that she taught me how to live life to the fullest. I still think about her every single day and she is still a part of my life. I am haunted by the lovely memories of my grandma.